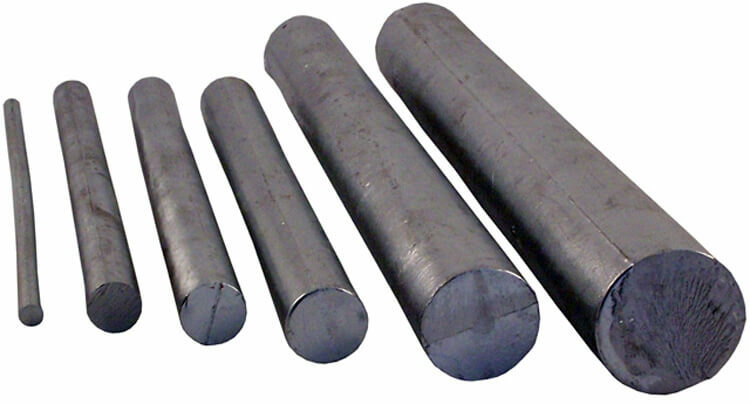 We manufacture Special High Grade Zinc Rods. These rods are manufactured in various sizes and customized to the needs of our customers. We are currently supplying to most of the top consumers in India and have loyal customers who trust our quality and prefer only our product for their brands.